Imaginary Girls - Lis Les Livres- Read Books! 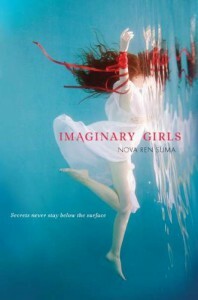 http://lisleslivres.blogspot.com/2012/12/review-imaginary-girls-by-nova-ren-suma.htmlCharacters: Not much to say about Chloe except that she seemed really dull compared to her sister. 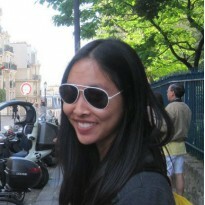 She seems very self-conscious and shy, whereas Ruby is the life of the party, and everyone wants to be her. The girls love each other. Ruby is very protective of Chloe, but Chloe seems to let Ruby walk right over her like the rest of the people in town.Plot: This was super boring. It seemed like the whole book was about Ruby being better than everyone else in town. She's that girl that all of the girls wish could be and all of the guys wish they could get with. Reading about this was annoying. I thought this was going to be an eerily beautiful story, but it was just disappointing. One line barely got me weirded out. I thought I was going to be somewhat scared reading this. Would I recommend this to a friend? Not unless you want to read about how great Ruby is.